You might already know the process to reset Restriction passcode via the jailbreak tweak iFile. Nothing is simpler to reset a passcode that’s forgotten. But if your iOS device is jailbroken, then how to reset restriction passcode on iPhone or iPad? 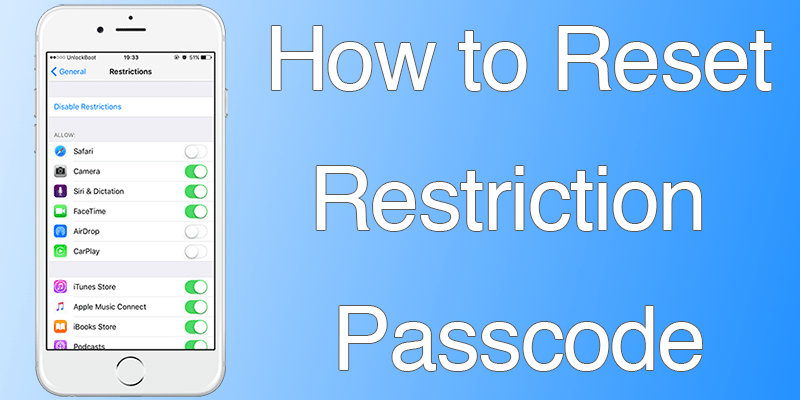 We have discovered a simple method to reset a forgotten restriction passcode on iPhone and iPad. As no jailbreak is involved, you need to take more steps to reset restriction passcode on iPhone without a fresh, complete restore that risks losing of data. Manually keying in a value overrides the restriction passcode. 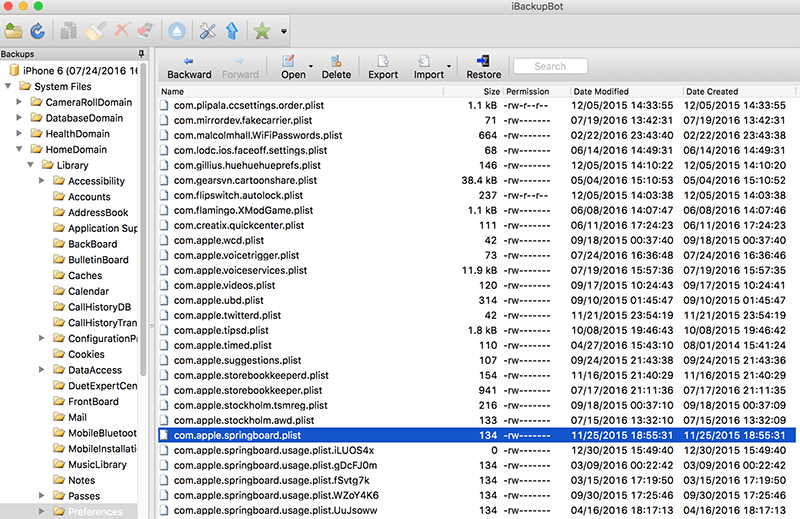 In Library/Preferences/, the file “come.apple.springboard.plist” is to be edited. The iPad/iPhone to set restriction passcode for. Try the restriction passcode a few times before you start. A “failed attempt” alert should appear when tapping on Restrictions. Open iTunes and make a backup. Quit iTunes after backup but keep iDevice connected. Open in Notepad or any text editor. Use any plist-editors if the file fails to render properly. Save the file and restore it in iPhone through iBackupBot (press Control + T). Now reboot your iPhone and press 1234 to restrict passcode. It should work. That’s all. You can then disable or reset restriction passcode on iPhone. Did you know about this method? If yes, how do you find it compared to the iFile method? Feel free to leave comments.